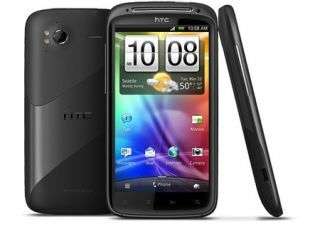 Apple wins patent ruling against HTC | What Hi-Fi? The Guardian is reporting that Apple has won a preliminary ruling in the US that Taiwanese phone maker HTC Corp infringed two of its patents. HTC, which uses Google's Android operating system for its smartphones, says it will "vigorously fight" the infringement finding. The preliminary ruling from a US trade panel judge may mean Apple can go after other Android handset makers for licence fees, although the decision must still be ratified by a full panel. Apple could also demand a US import ban against HTC. The risk for other Android handset makers is that their devices could infringe the patents too.